You have a great idea for research, program development or a community project. How do you get the resources you need to turn it into reality? This workshop will guide participants in how to translate ideas into fundable proposals. Topics will include: how to identify funding sources (including corporate, foundation, US federal, international, and others); organization and time management; addressing the guidelines of proposals; identifying and effectively writing the key elements of a proposal; integrating each component of the grant into the final product; and packaging a professional grant submission. In addition, this workshop will cover what needs to be done after a grant has been awarded, including follow-up reporting and relationship management. The Workshop will provide attendees with a solid foundation of grant writing basics as well as specific tips and tools from experienced program officers, reviewers and grant recipients. Interactive exercises, lecture, and discussion will be used to demonstrate core concepts. A pre-workshop survey will tailor specific content to registered participants’ background and interests. Anna Wheatley Scarbriel is the Director of Grants and Programs for the Community Foundation of the Virgin Islands (CFVI), a non-profit philanthropic organization serving the U.S. Virgin Islands since 1990 and now deeply involved in philanthropic fundraising and grant-making to benefit the Territory in the wake of Hurricanes Irma and Maria. Anna was born and raised in St. Thomas, and is a 5th-generation Virgin Islander. 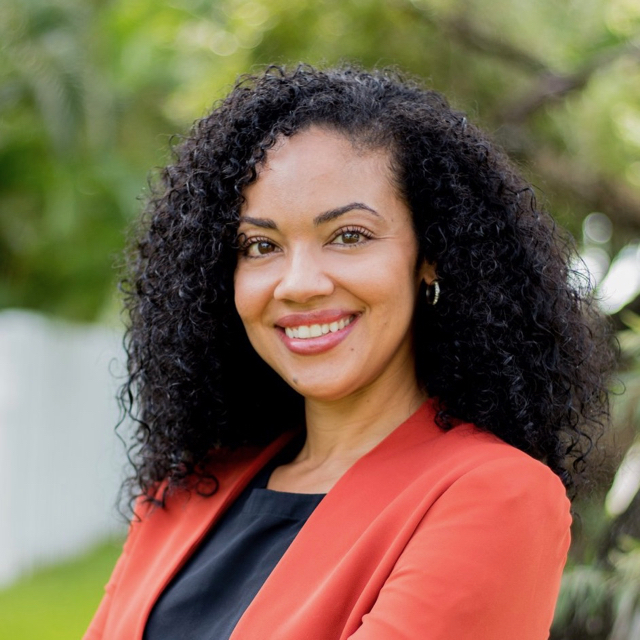 She holds a doctorate in Counseling Psychology from the University of Miami, where her training emphasized community-based programming and research, as well as interventions for under-served (e.g., low-income, minority) communities. Her Bachelor’s degree from Georgetown University is in Business Management with a minor in Sociology. Anna has been with CFVI in a variety of roles for over 5 years, and also serves as Director of USVI KIDS COUNT (a nationwide initiative of the Annie E. Casey Foundation). Since the 2017 storms, Anna has provided leadership around post-hurricane grantmaking and strategic planning for the Foundation’s ongoing role in the recovery. From September 2017 to June 2018, CFVI distributed over $10 million in grants to organizations/initiatives for response, recovery, and long term renewal in the USVI. 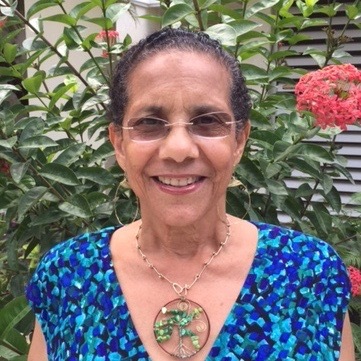 G. Rita Dudley-Grant, Ph.D., MPH, ABPP, is Clinical Services Director of Virgin Islands Behavioral Services, providing residential/ community based medical/ mental health services for emotionally and behaviorally disturbed youth in the USVI. Career emphasis: capacity expansion for community health, mental health, and substance abuse in the VI, with a focus on children and adolescents, training for graduate psychologists and allied professionals, adolescent and women's mental health, health promotion and protection in the Caribbean. Publications include books, articles and chapters on Clinical psychology and Capacity Expansion in the Caribbean, women's mental health, diversity and spirituality in mental health. She is a member of the Learning Collaborative for Trauma Informed Care systems in the VI and serves on the State Advisory Group, Office of Juvenile Justice and Delinquency Prevention USVI. Dr. Dudley-Grant is a founding member and past president of the Association of Virgin Islands Psychologists. She is a founding member of the Caribbean Alliance of National Psychological Associations, currently serving on the Executive Committee. A fellow of the American Psychological Association (APA) she has been active in all levels of APA or over two decades, presenting on multiculturalism, trauma informed care, women in treatment and psychology and Buddhism. She is the recipient of numerous awards inclusive of an honorary doctorate from her Alma Mater, Simmons College the Heiser Award for State Advocacy from APA in recognition locally and nationally for her advocacy in expanding mental health services to underserved populations. Merry Bullock’s current focus is on international engagement in research, teaching, application and policy. She is 2018 President of the American Psychological Association’s (APA) International Division, and Secretary-General of the International Council of Psychologists. Until 2017 Bullock directed the Office of International Affairs at APA, in Washington DC, which oversees APA’s involvement in international academic, research, and policy activities, and facilitates APA’s representation at the United Nations. Dr. Bullock serves on the Committee on Freedom and Responsibility in Science of the International Council for Science, and Chairs the International Advisory Committee of the Caribbean Alliance of Psychological Associations. 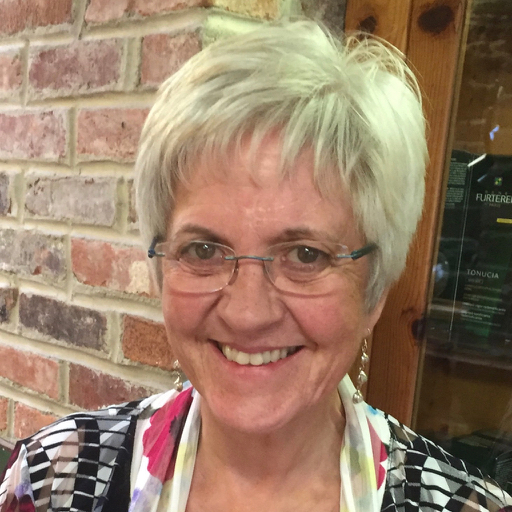 Her published scholarly work includes studies on early cognitive development, scientific thinking, developmental aspects of motivation and emotion, and internationalization. She was an officer in the International Union of Psychological Science for over a decade, and continues to work on organizational development and capacity building. Dr. Bullock has lived and worked in university and policy settings in Canada, Estonia, Germany, and the United States.